Provide comfort for the family of Donald Stetner with a meaningful gesture of sympathy. Donald D. Stetner, 85, passed away Tuesday, December 4, 2018 in Surprise, Arizona. He was born August 13, 1933 to Daniel & Magdalena (Lena) (Wagner) Stetner at Mabton, WA. Don grew up and worked on the family farm in Mabton, alongside his father and siblings. Don was one of 13 children, they were a close knit family, full of jokes and mischief. Don met and married Tessie Noble in Sunnyside on October 4, 1951. They moved to Quincy in the early 1950’s where Don and his brother Rudy operated Stetner Brothers Farms from 1958-1992. In 1965 Rudy, Don, Bob and Larry Richardson became owners of Blue Ribbon Produce and earned the titles “Spud 1” and “Spud 2”, a highlight of Don’s life was being on the cover of “Spudman” Magazine. Tessie passed away from cancer on October 21, 1990. Don married Joyce Goehner on May 18, 1991 and she passed away from cancer on September 15, 2009. Don met and married Lois Phillips on April 10, 2010. Don spent his retirement years split between Leavenworth and Arizona. Don was a fun loving man and especially enjoyed time spent with family, taking trips with his brothers and sisters, playing cards and hosting social events at his homes. Ashley (Kaung) Ko, great-grandchildren, Kenzie, Logan, Easton, Lucy, Atticus, Jameson, Benjamen, Gracie and Jaira. Don is also survived by his brothers, John Stetner, David Stetner, Ken Ackerman and Dan Stetner, sisters, Helen Clasen, Lauretta Garred and Judy Weber. He was loved by all his extended families and will be greatly missed. Don was also preceded in death by his beloved son Doug Stetner, siblings, Margaret, Rudy, Herb, Floss and Betty. In lieu of flowers memorials may be made to the American Cancer Society of to the charity of your choice. A celebration of life service will be held at 11:00 a.m. on Wednesday, December 12, 2018 at the Quincy Free Methodist Church, 301 I Street SW, Quincy, WA with concluding services to follow in the Quincy Valley Cemetery. Scharbach’s Columbia Funeral Chapel, 300 G Street SE, Quincy, WA is assisting the family with arrangements. 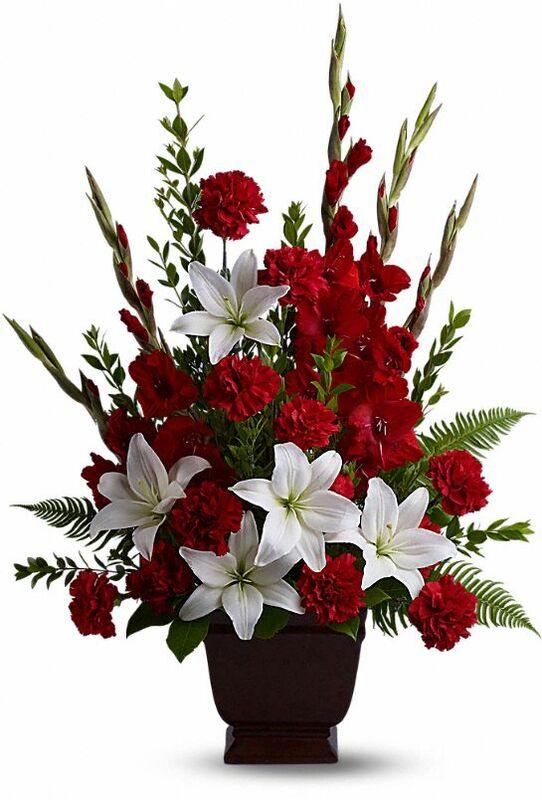 To send flowers in memory of Donald D Stetner, please visit our Heartfelt Sympathies Store. In lieu of flowers the family suggests that memorials be made to the American Cancer Society or to the charity of your choice. Jan and Gary sent flowers to the family of Donald D Stetner. Our sympathies to all our family and friends. We will miss him and yet cherish the memories of all the times of being together. We love you Uncle Don. Jan and Gary purchased the Tender Tribute for the family of Donald Stetner. so very sad that don passed too soon.. he was great part of loving/fun family.